We are happy to welcome new members of the team at Linden House; ready to offer all of the Sparkle treatments after some intense training! 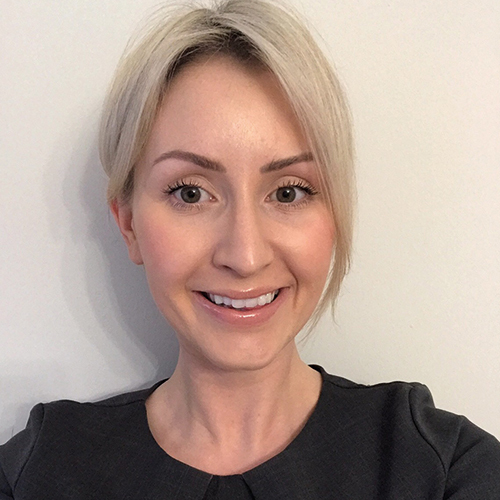 “Hi, I’m Charlotte H. I have been a qualified therapist for 10 years. 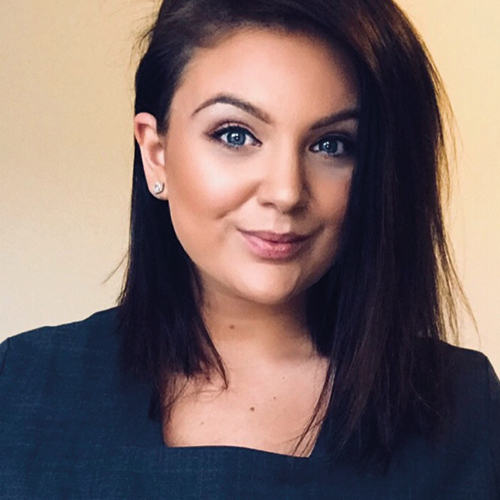 I’ve had wonderful opportunities already throughout my career; working abroad in 5 star hotels, locally in the beautiful Ribble Valley area, as well as a prestigious spa. I have such a strong passion and love of knowledge for skincare. Regularly attending courses to widen my knowledge of the skin; making sure I’m offering the very best treatments for my clients. Recently qualifying with 95% and becoming an ESPA expert, I’m very excited to be able to offer these result-driven treatments within Sparkle Beauty. I have lots of exciting courses coming up, including Guinot, Lycon, Lava Shells and Crystal Clear. 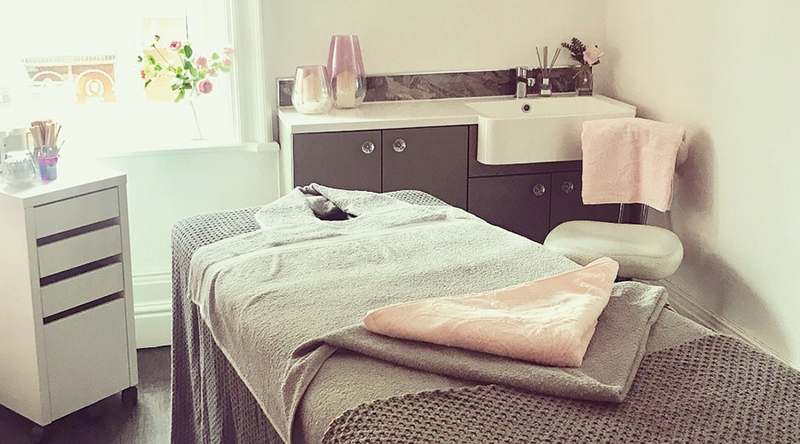 “After studying over 10 years ago at the Yorkshire college of beauty and graduating with a CIDESCO (level 4) in body and beauty therapy, I found my passion in massage and the art of relaxation. I believe that massage has so many benefits, not only is it a great way to relieve stress from muscles but it can be used as an alternative therapy for conditions such as stress and anxiety. I have travelled around the UK working in some extremely prestigious spas. Working alongside other therapists from around the world has allowed me to pick up some amazing massage techniques along the way. I have had some awesome opportunities to work with celebrities in London; I have given Jay-Z a pedicure while Beyoncé sang in the next room, I have massaged Pam Anderson and waxed Christina Richie. I think meeting Beyoncé is the favourite moment of my career, if not my life! !